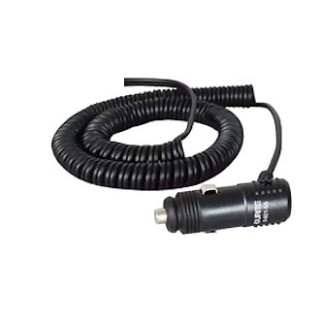 Retractable cigarette lighter plug extension cable. 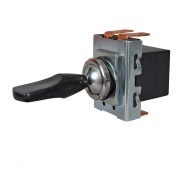 Closed coil length (coil only) approximately 600mm. 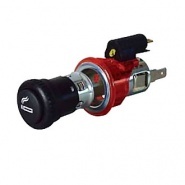 With standard cigarette lighter plug. 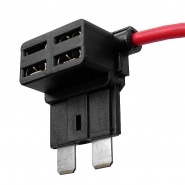 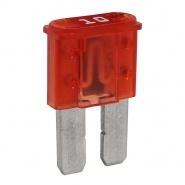 Rated 5A at 12V for continuous use. 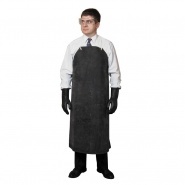 Durite battery shop and work space acid resistant insertion rubber apron, 880mm x 1070mm. 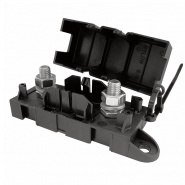 On-off-on function or change over, single pole, rated 10A at 12V dc, requires 14.5mm panel hole, 6.3mm terminals, replaces: 31743. Amber illuminated cigarette lighter 12V, amber bezel, fits 25mm diameter hole, supplied with 12V 1.2W mini cap-less bulb.